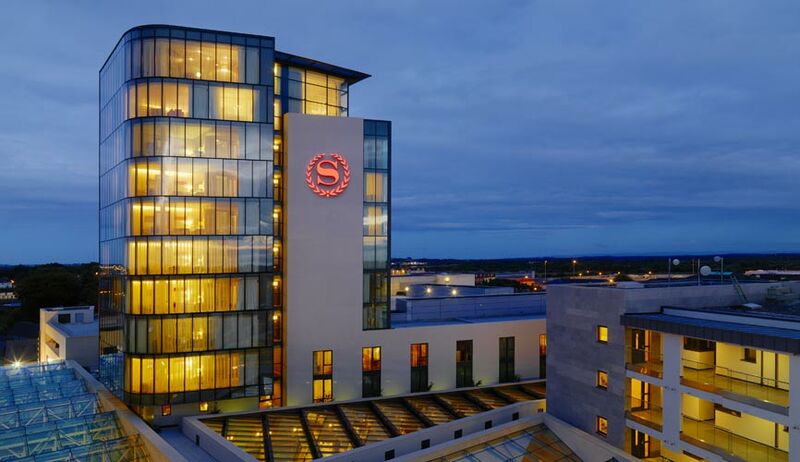 Sheraton Athlone Hotel is the location for stylish contemporary stay over’s. Take in panoramic views from our penthouse and presidential suites. Enjoy branded shopping experiences and luxury Sirana Spa opulence. Indulge in three dining styles to suit mood and taste. Connect with bus & rail services just 5 minutes walk away. 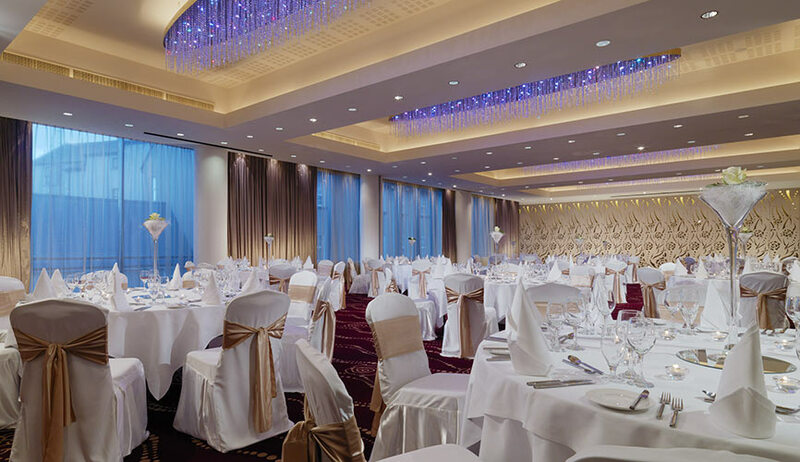 Sheraton Athlone weddings are contemporary styled. Our Hoey Suite hosts 300 guests plus, its elegant decor with Niamh Barry crystal chandeliers create the perfect ambience for all events. Our expert wedding designer will help plan every step to a beautiful and luxurious day. 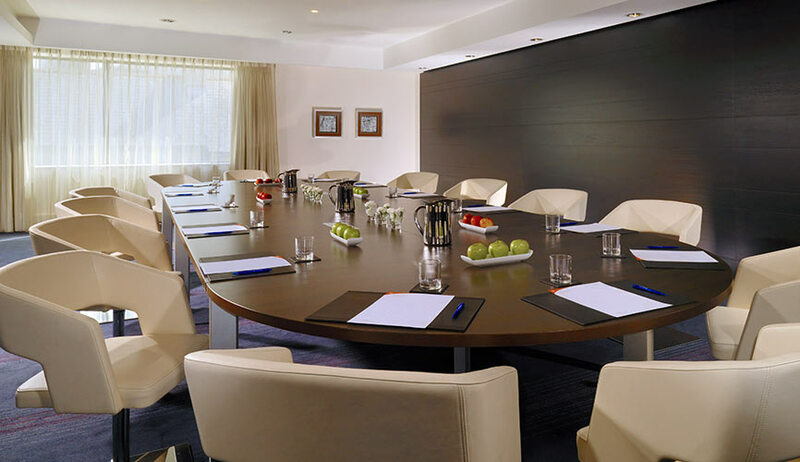 The Sheraton Athlone Hotel is one of the leading contemporary conferencing centres in Ireland with state of the art facilities. Our loyalty program, SPG Pro allows executive assistants, meeting and event planners, and travel professionals earn Starpoints to use for city breaks in any and Starwood or Marriott hotel around the world.